THE boss of a family-run coach firm which is cruising towards its 30th year in business has spoken of the company’s never-ending quest to evolve and invest. 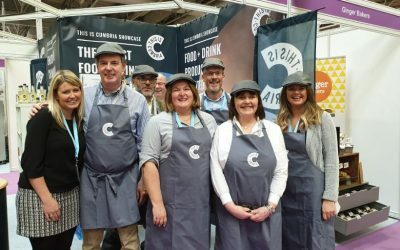 Louise McQuillin-Blair and her wife Paula have been the driving force behind Carlisle-based Cumbria Coaches since 2007 when they bought the company from its founding owners. Since then they have invested hundreds of thousands of pounds in an executive fleet of vehicles which travel the length and breadth of the UK and Europe. 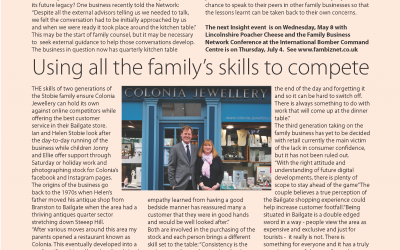 The couple have plans to further upgrade the fleet next year after securing a business loan from not-for-profit lender Enterprise Answers. Said Louise: “Customers want the best service at the very lowest price and that is a challenge we have to rise to. Perhaps what many people don’t realise is that a coach can cost hundreds of thousands of pounds to buy new, and even a used vehicle can be in the region of £80,000. “We have a coach which cost £260,000, and that is a huge sum of money. It is an executive vehicle and is very comfortable – but this is an example of the level of investment needed to run a business of this kind. Cumbria Coaches has a fleet of eight coaches and one minibus, with the vehicles deployed to a wide variety of jobs, including school trips, weddings, sports club outings and concerts. With Louise and Paula at the helm – both take care of the business admin as well as driving themselves – a team of six safely complete thousands of miles every week to get passengers to their destination and back safely. Being in the business of transport is not without its challenges, however. The cost of fuel can hugely impact on the bottom line – and with diesel prices just a few pence away from an all-time high in 2012 of £1.42 per litre, fleet management is essential. “It costs around £1,000 to fully fuel one of our coaches,” said Louise. “It is a major cost to the business and we have to be as fuel efficient as possible to ensure we keep costs under control. We use technology and good route and vehicle management to achieve that. Enterprise Answers was established in 2004 and has delivered more than £12million in finance packages for businesses across Cumbria, north Lancashire and Northumberland. 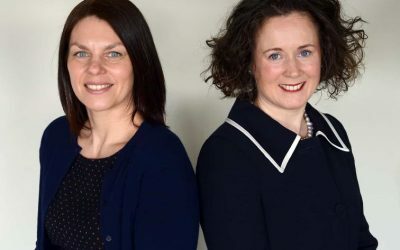 Chief Executive, Grahame Latus, said: “Due to Paula and Louise’s dedication to how they manage Cumbria Coaches, the business has played to its strengths, remained customer focused and responded to changes in their marketplace appropriately. To find out more about how Enterprise Answers deliver business loans, funding and support to businesses across Cumbria, County Durham, Northumbria and Lancashire, visit their website.